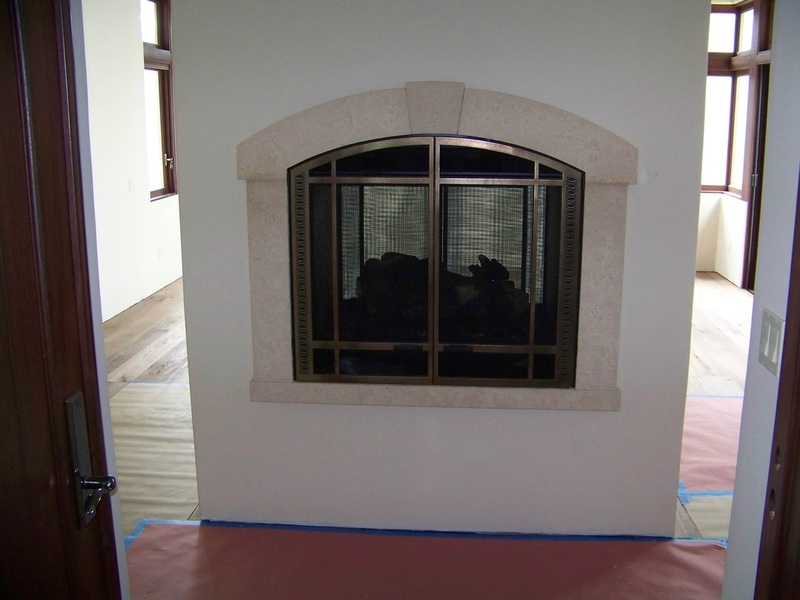 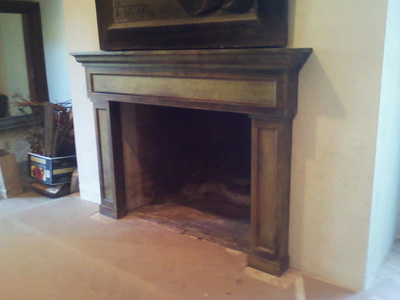 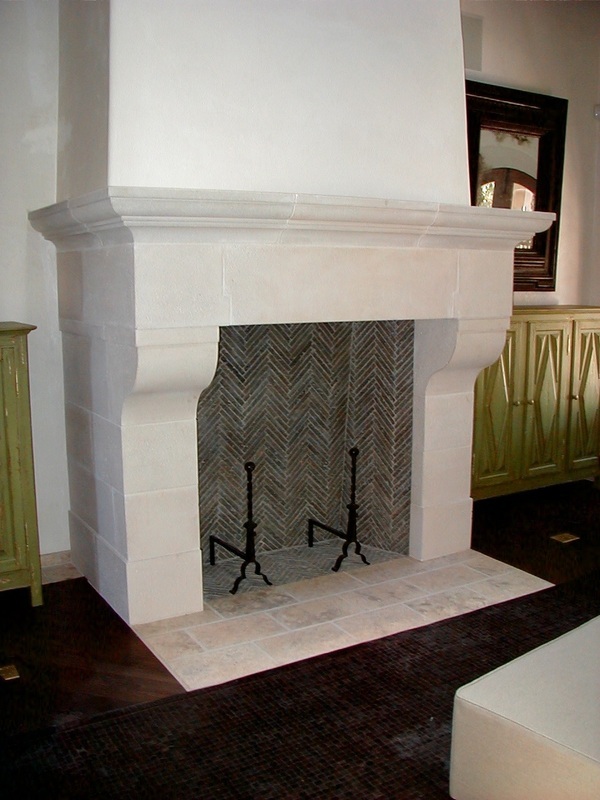 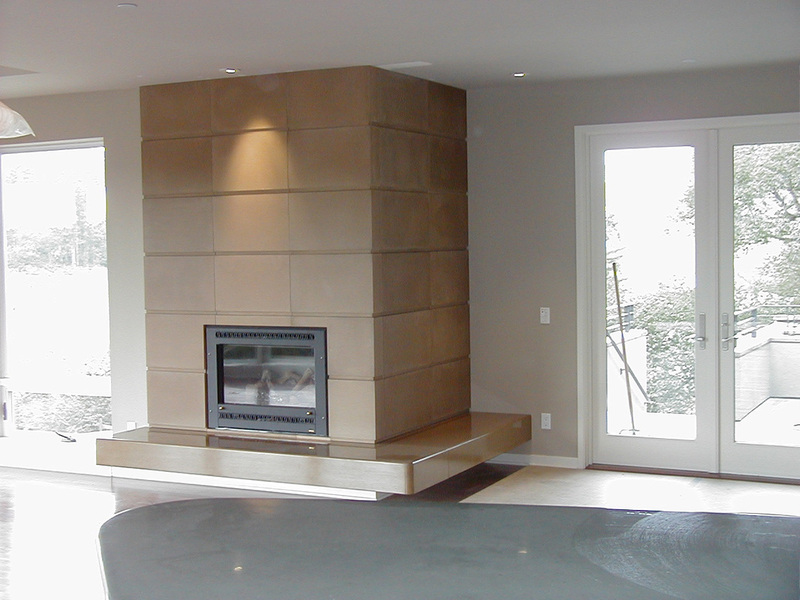 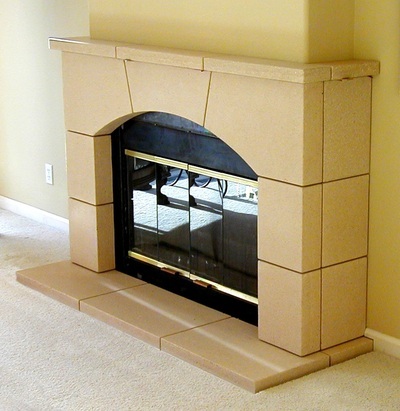 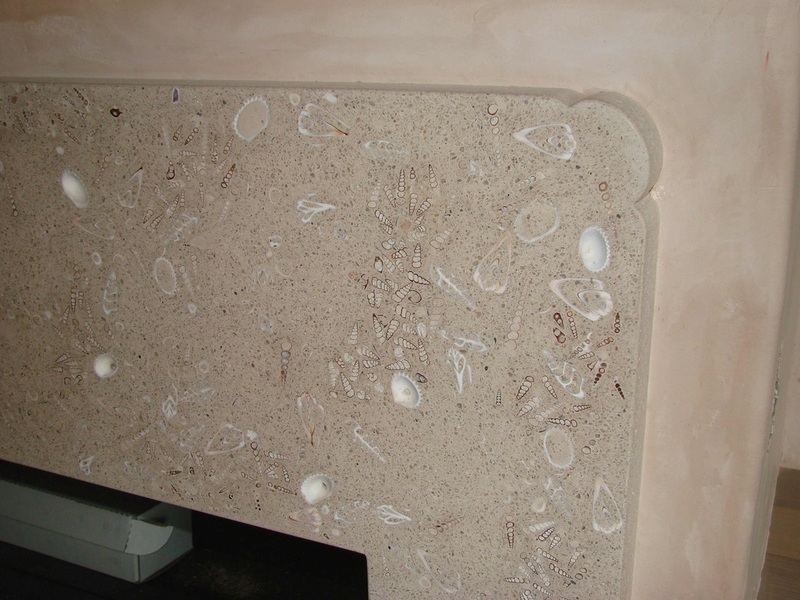 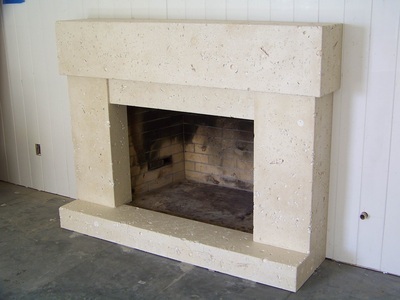 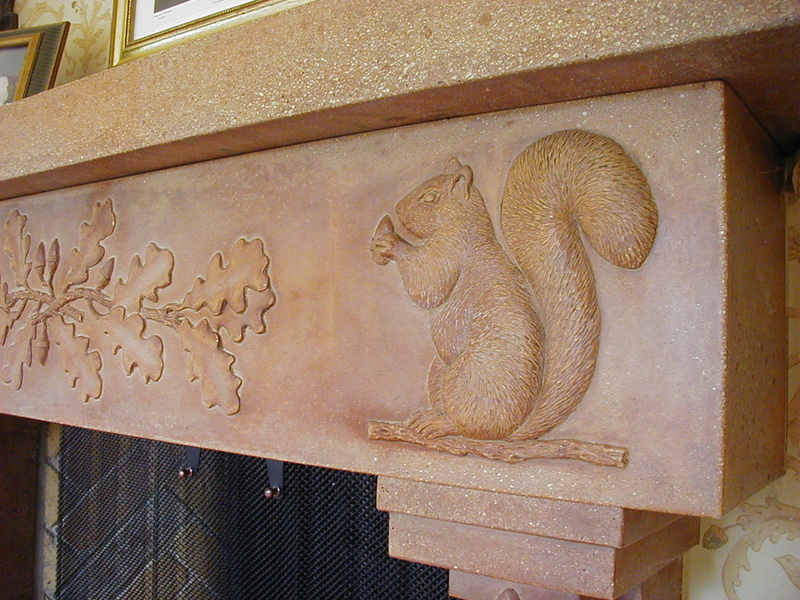 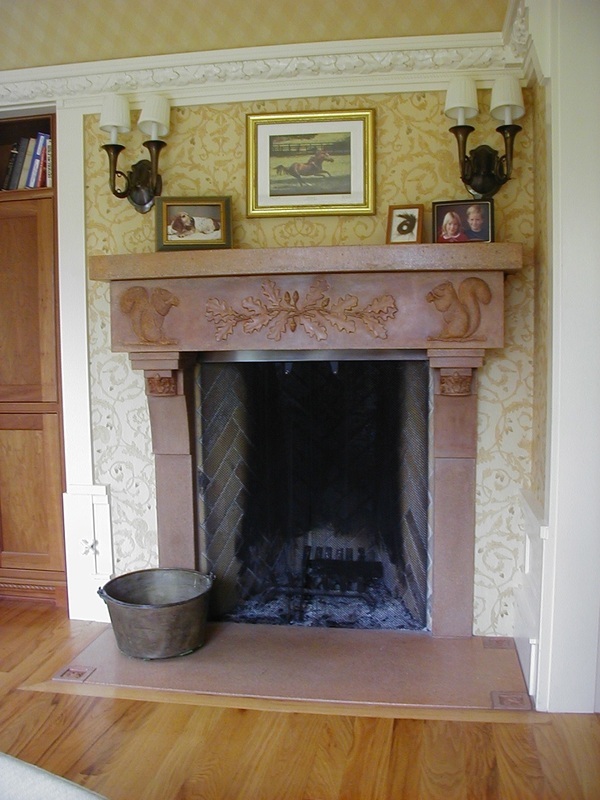 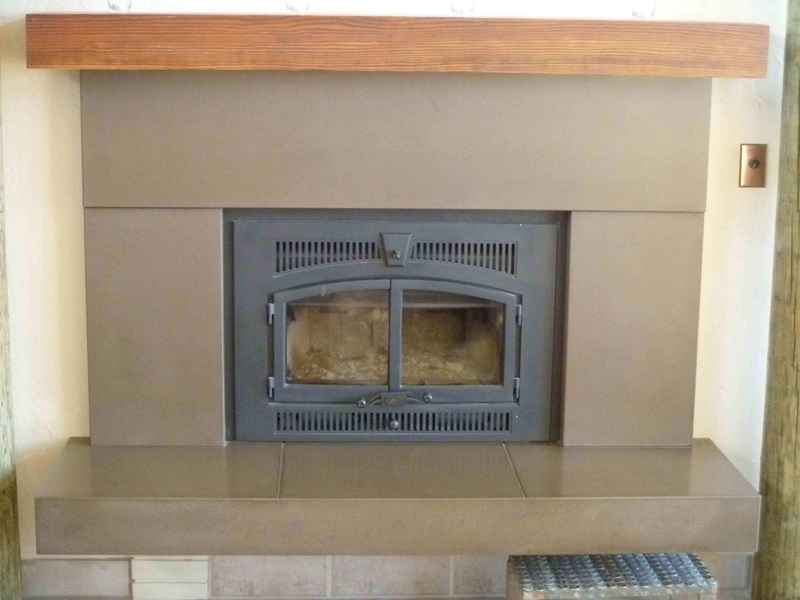 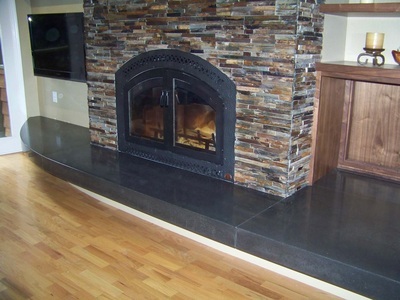 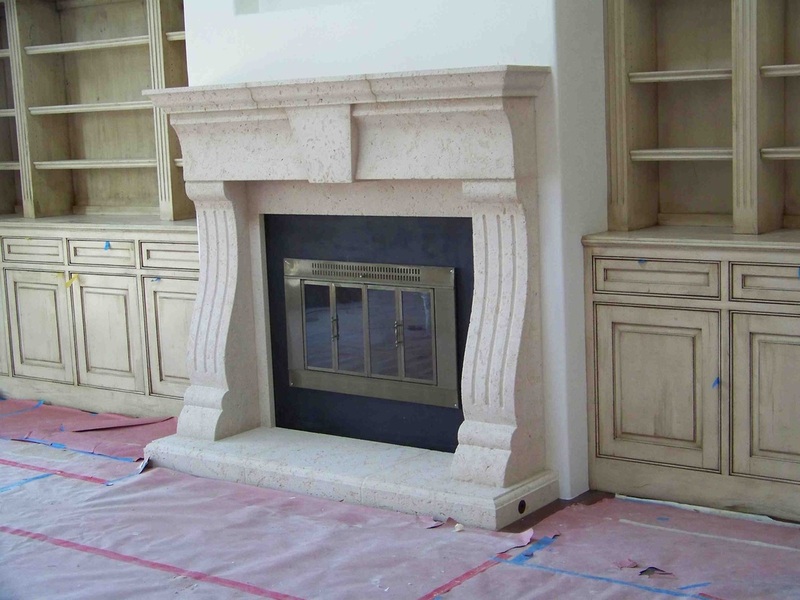 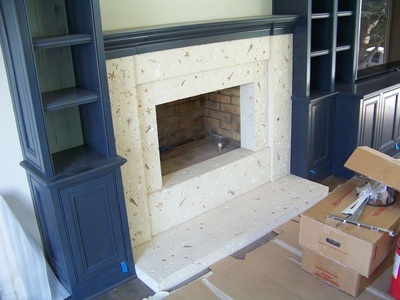 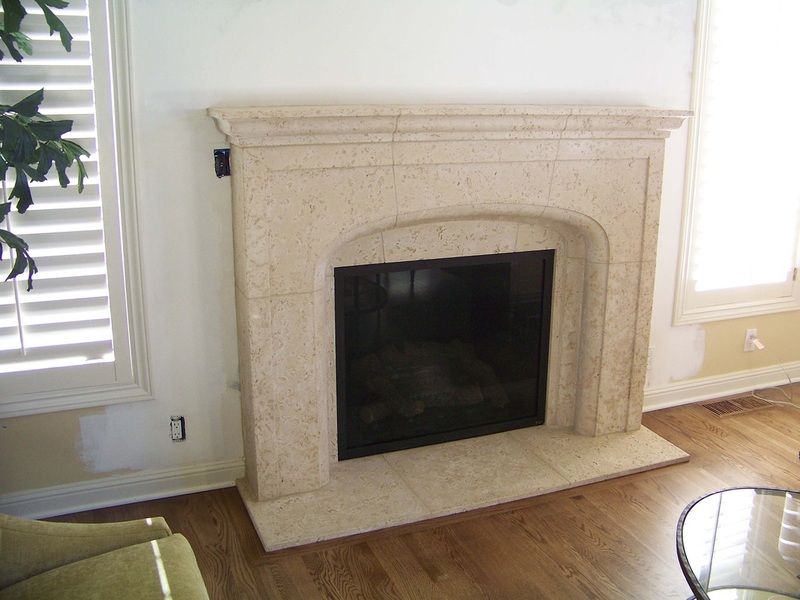 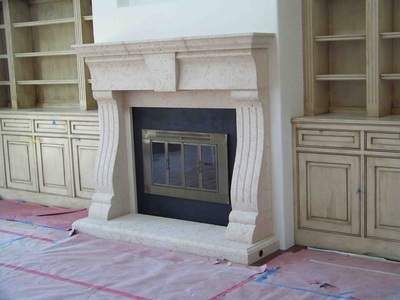 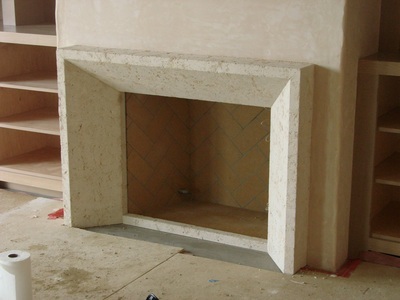 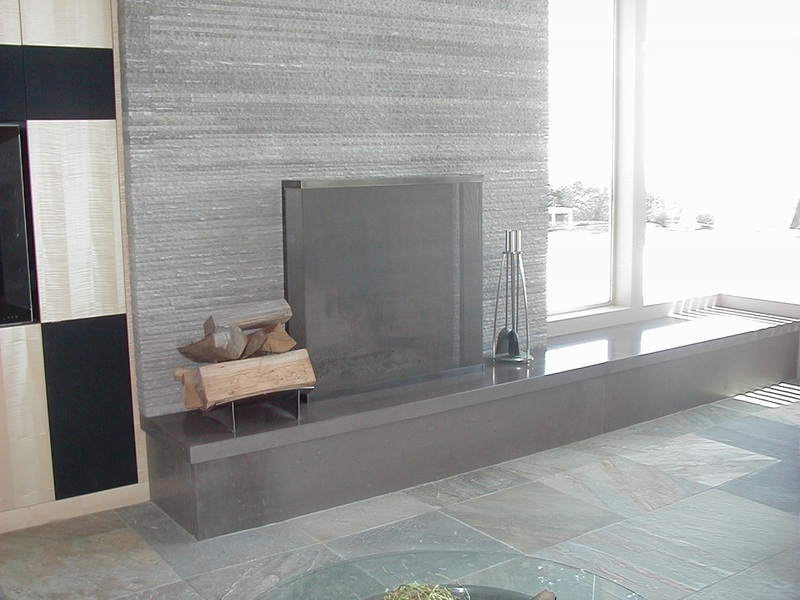 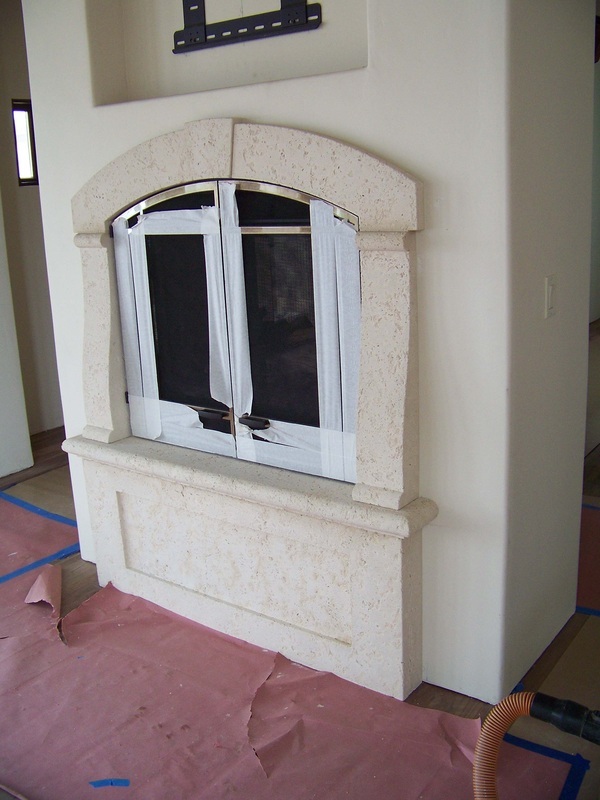 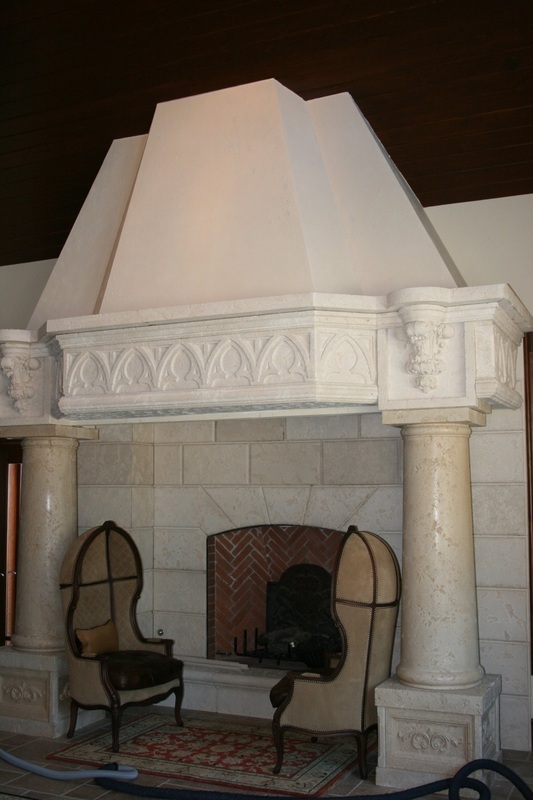 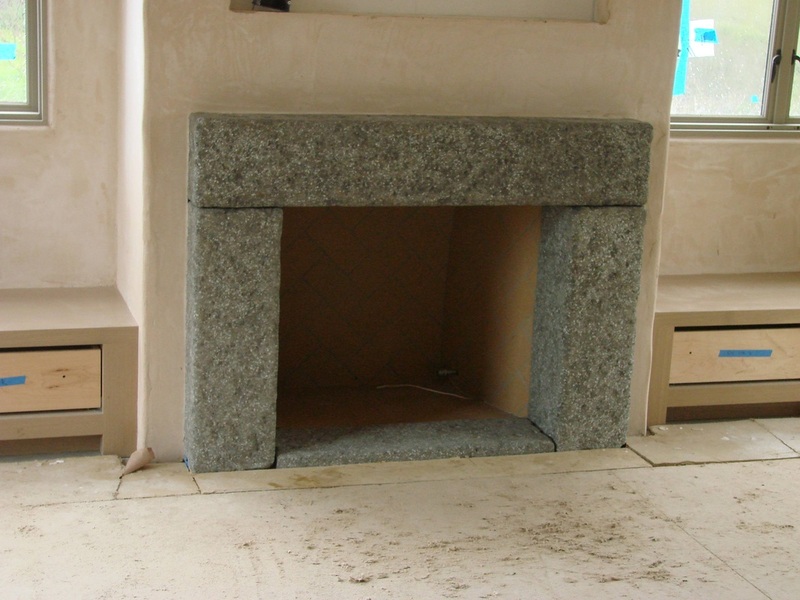 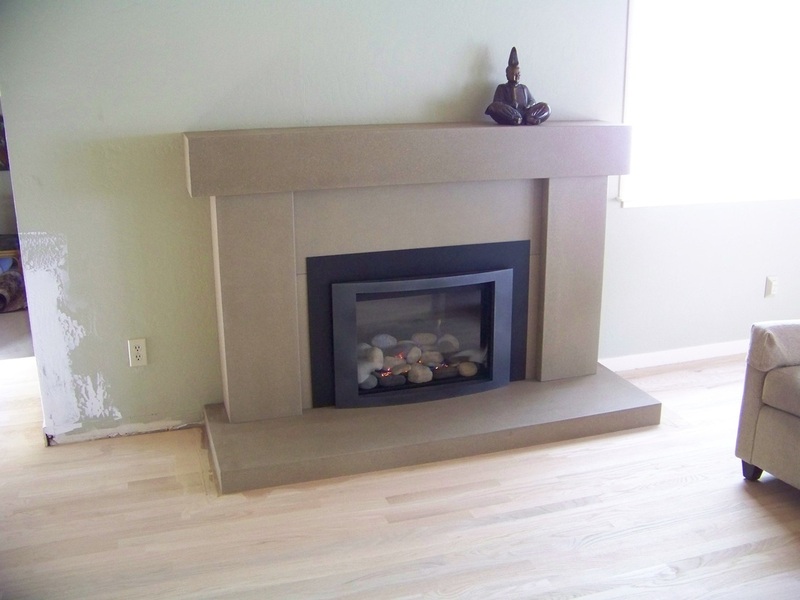 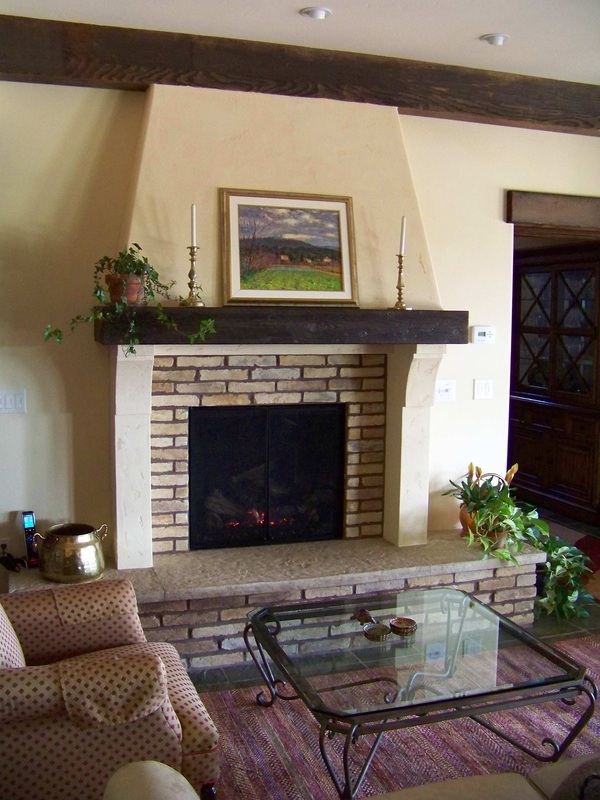 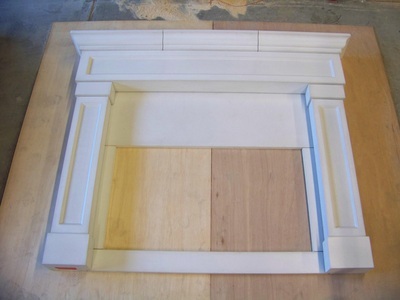 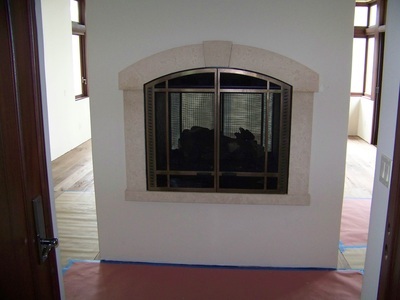 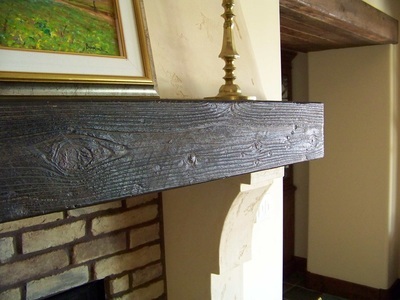 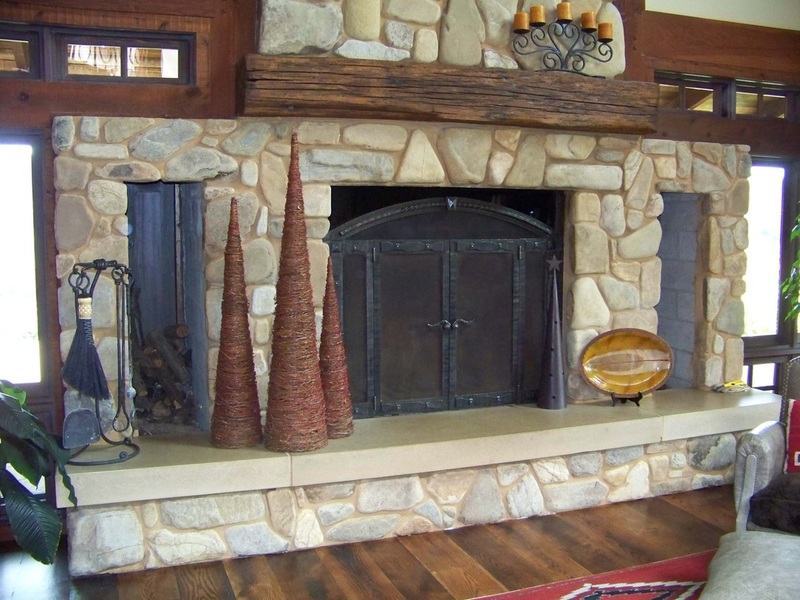 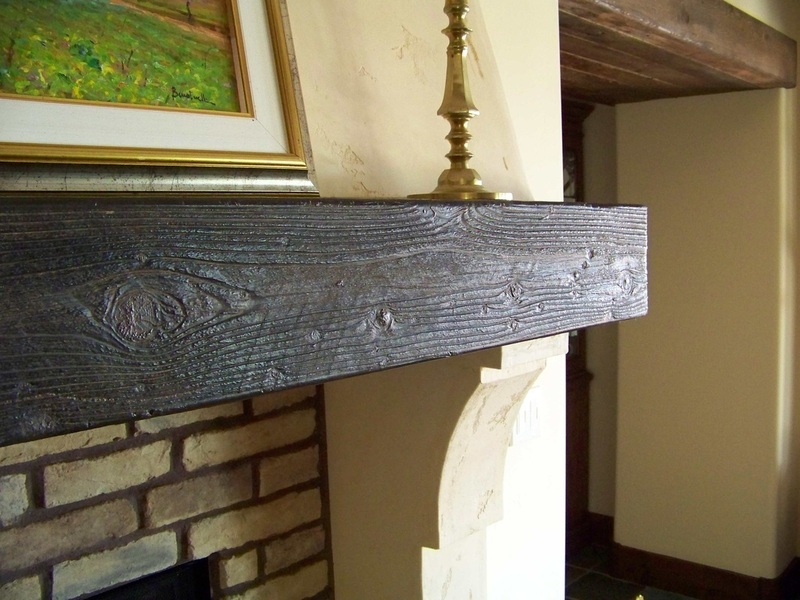 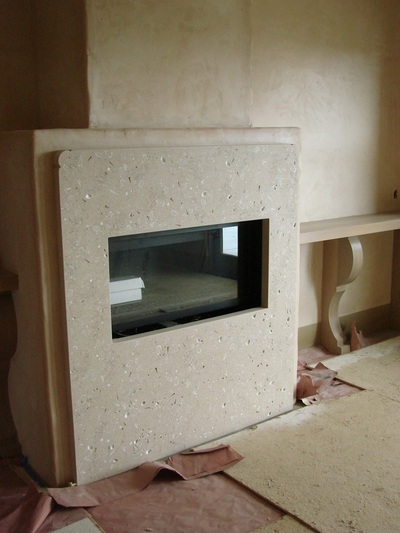 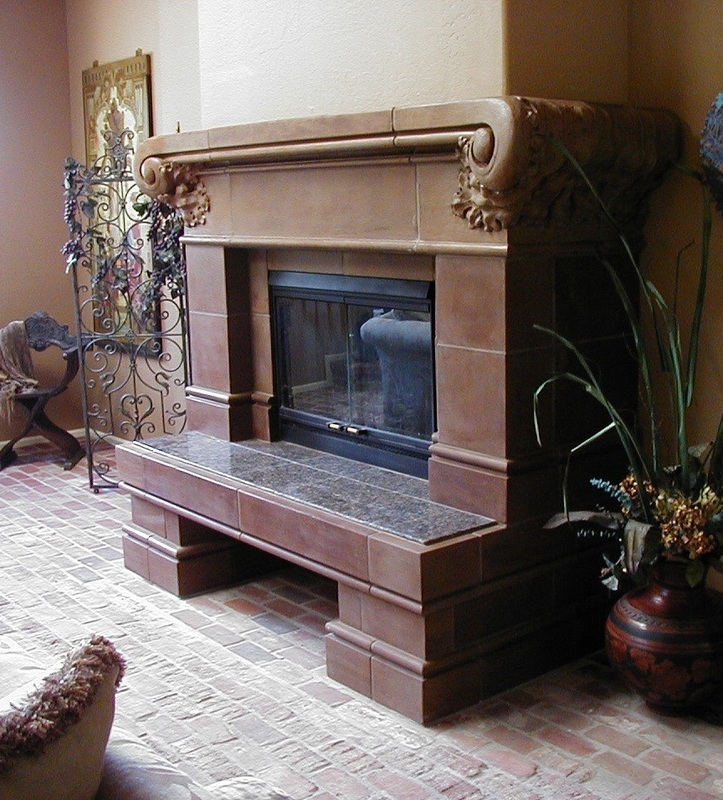 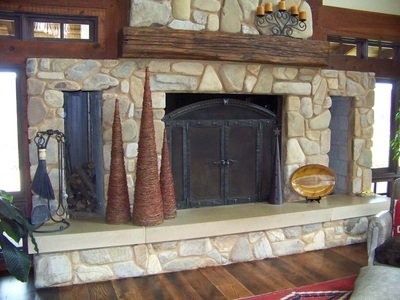 Custom fireplace mantels are a speciality at Monterey Bay Cast Stone. Just bring us your ideas and we can make them a reality. 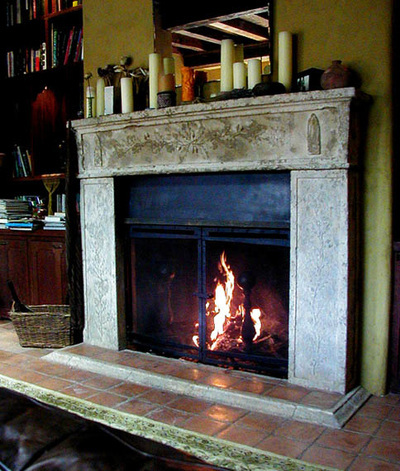 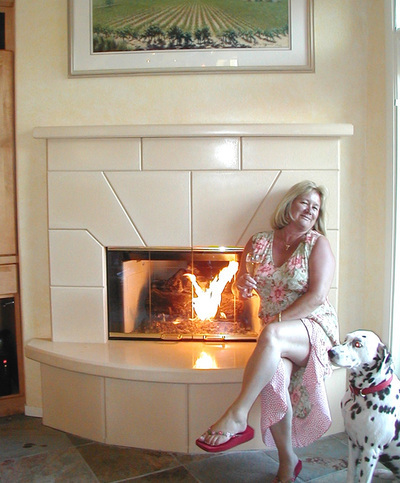 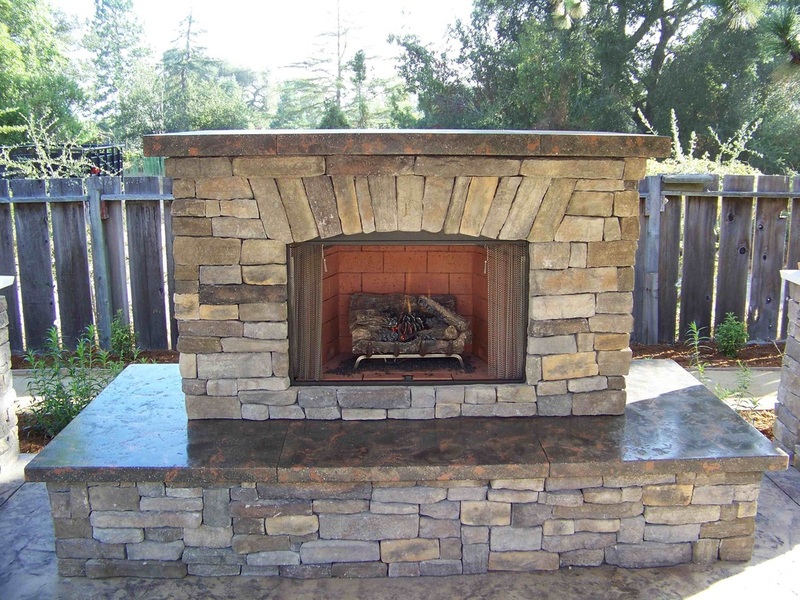 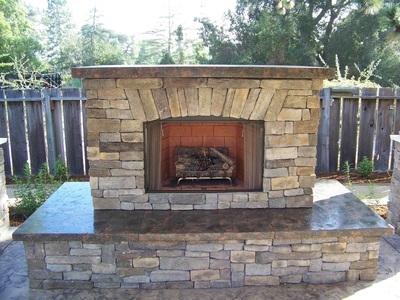 Check out my interview, Designing and Installing Your Dream Fireplace on BayAreaForSale.com, one of the top sites for California real estate, including Concord, CA homes for sale. BayAreaForSale.com also services California homes for sale and Texas homes for sale.